The lowest price of ROOQ HBS730-021 Wireless Bluetooth Headset With Mic ( Black ) is at ShopClues where is it is for INR 499. This price is INR 130 lower than the other price for the product. The prices for the product change across variants. 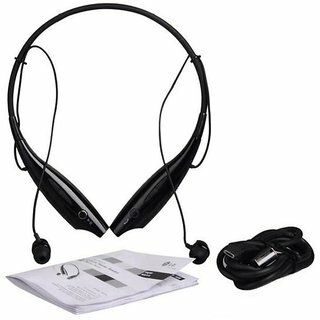 The price for ROOQ HBS730-021 Wireless Bluetooth Headset With Mic ( Black ) is valid across Bangalore, Hyderabad, Chennai, Mumbai, Delhi, Pune and Kolkata. 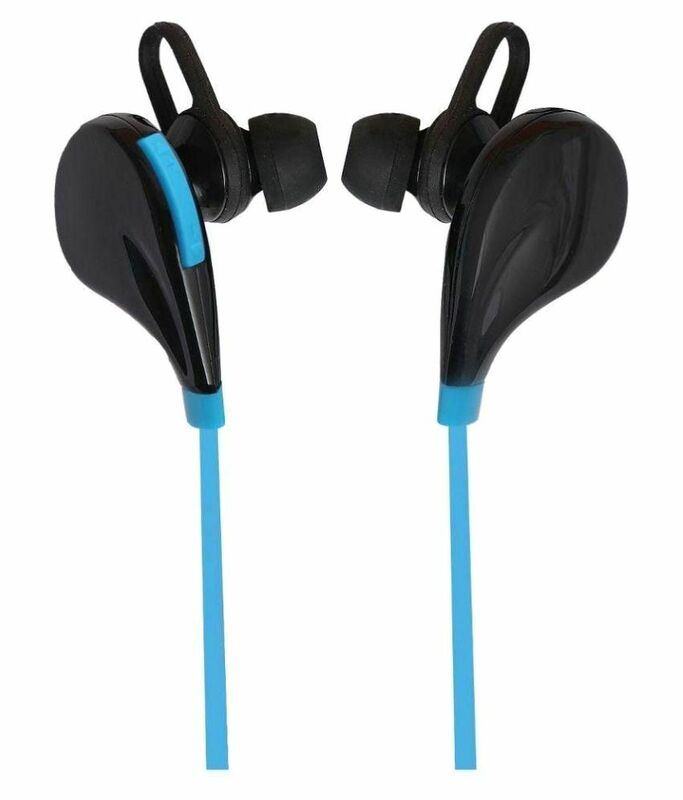 The ROOQ HBS730-021 Wireless Bluetooth Headset With Mic ( Black ) is available at best price of INR 499 on ShopClues. Damage Caused To The Product Due To Improper Installation By Customer, Normal Wear And Tear To Magnetic Heads, Audio, Video, Laser Pick-Ups And Tv Picture Tubes, Panel, Damages Caused To The Product By Accident, Lightening, Ingress Of Water, Fire, Dropping Or Excessive Shock, Any Damage Caused Due To Tampering Of The Product By An Unauthorized Agent, Liability For Loss Of Data, Recorded Images Or Business Opportunity Loss.